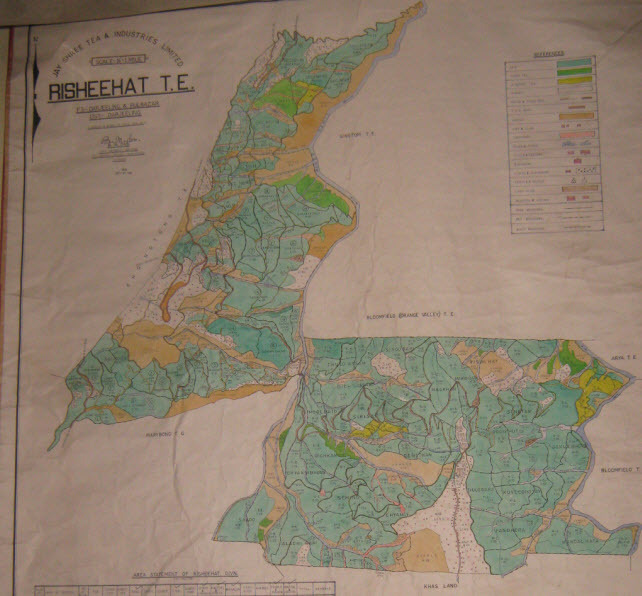 Risheehat Tea Estate is located in one of most beautiful valley famous for growing the best organic teas. The steep land topography, rich and fertile soil, temperature and rainfall are most conducive for growing the best of organic Darjeeling teas. Just 14 kms east from the Darjeeling main city area, Risheehat garden faces the main Darjeeling town and the beautiful Kanchanjangha peak towards the north of the estate. 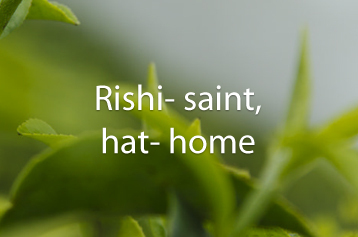 Risheehat literally means “Home of Holy Saints”. 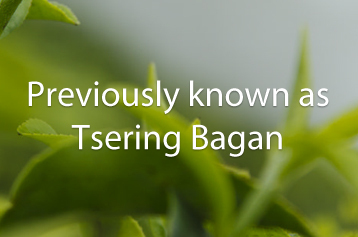 The Garden was established by British planters in the mid 19th century and was known as Tsering Bagan because of local population of the Tsering tribe. 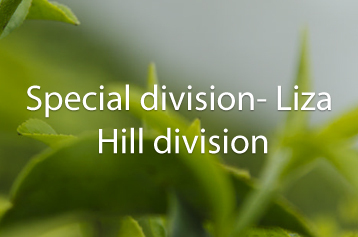 Acquired by Jayshree Tea management in 1955, the garden is divided into two major divisions – Rishihat main division and Liza Hill Division. 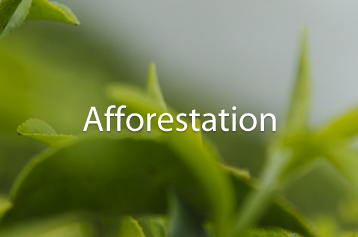 The estate today produces more than 180 tons per year of certified bio-organic teas and healthy zero% vacancy on its estate. 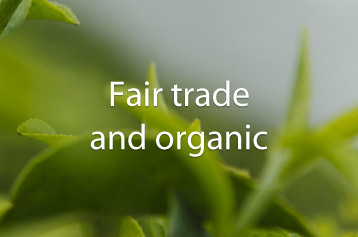 The estate has Fair Trade certification, ISO 1901:2008 awarded by TUV NORD and also HAACCP, not to mention organic certificates for NPOP, POP and JAS by IMO. Famous for its 2nd flush muscatel flavour.1st flush is also unique with fruity flavour. Garden is steepest in its topography; soil is very rich and fertile. Both side of the garden natural perennial river flows and segregating from other gardens. The garden is very compact and healthy Zero % of vacancy. Shade status is unique. Newly constructed beautiful temple of Lord Krishna and Radha. The local populations grow oranges, cardamom, flowers and vegetables with organic inputs. The garden is well segregated with two main streams and forest. The workers of Lizahill division grow the finest quality of Anthorium, Dahlia and other ornamental and indoor plants. 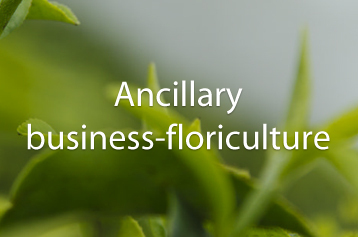 Floriculture is ancillary business for the garden. 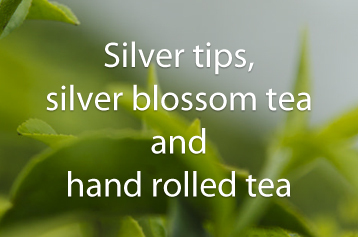 Darjeeling tea echoes mystery and magic in every sip. Due to its unique characteristics and delicate..